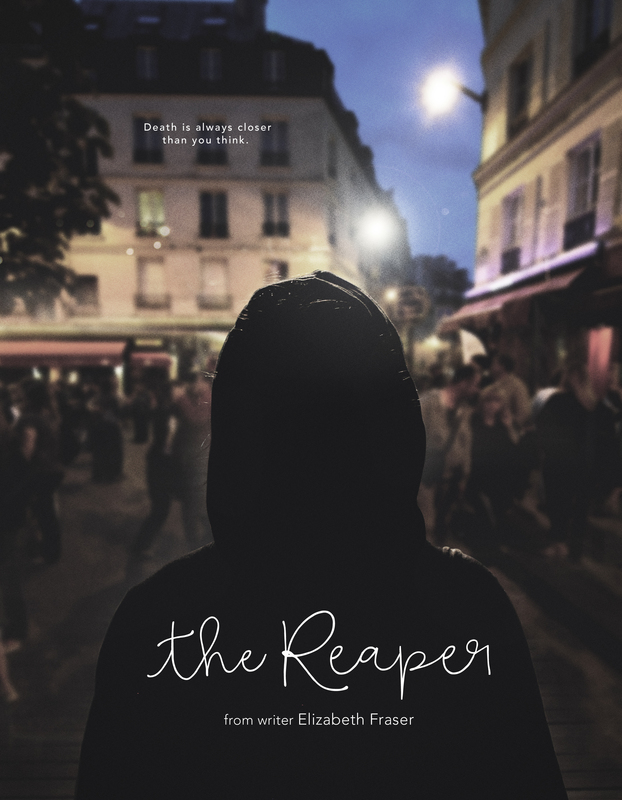 Death hides in plain sight on the streets of Paris where Sarah exists as a “reaper” tasked with summoning people to their afterlife through a single touch. A bittersweet romance blooms when Sarah is forced to claim the life of a charming painter named Martin as she leads him on a 12-hour journey through the Latin Quarter to tie up loose ends of his life while she comes to grips with her own untimely death. Death is always closer than you think.